Following double sanctions slammed on the MTN Group over allegations of illegal repatriation of $8.13 billion, and another $2 billion in outstanding taxes, capital market stakeholders believe these are a ‘dent’ on the firm’s corporate governance image. 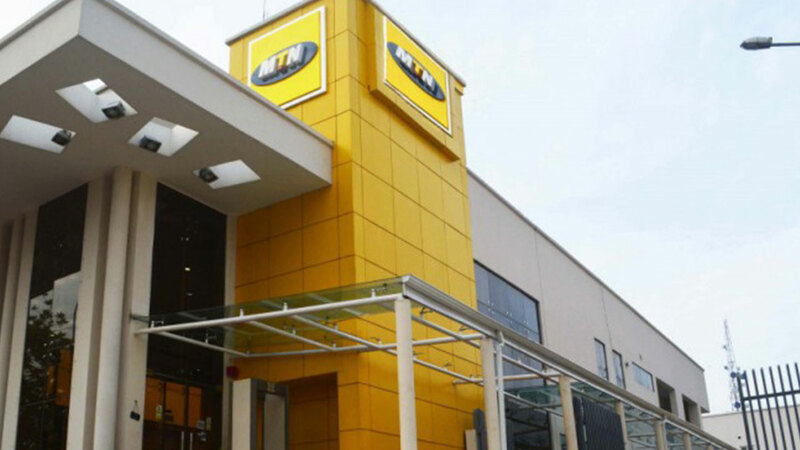 They urged MTN to entrench best practice and accountability in its operations, and ensure that its business in Nigeria is in compliance with existing laws before listing on the nation’s bourse. Admitting that the MTN’s Initial Public Offer (IPO) will emerge the biggest in the history of the Nigerian capital market if it comes, they however argued that the incessant abuse of the law as being alleged by the Government would erode investors’ confidence in the company even before the eventual listing. According to them, investors’ have experienced untold hardship due to loss of investments in the past, and may not want to fall victim of future circumstances that would aggravate their plight. The President, Proactive Shareholders Association, Taiwo Oderinde, urged MTN to tackle any corporate governance lapses before approaching the market for listing. “Companies, especially multinationals must play in accordance to the rules governing their business jurisdictions. The Chief Relationship Officer, Foresight Securities Limited, Charles Fakrogba, said multinationals operating in a particular jurisdiction should not contravene the laws governing their business environment.He wondered why a telecoms giant like MTN would contravene tax laws as being alleged, considering the huge revenue they generate in Nigeria on a yearly basis. In July 2016, MTN had announced that its board had resolved to proceed with preparations for a listing of its shares on the Nigerian Stock Exchange (NSE). 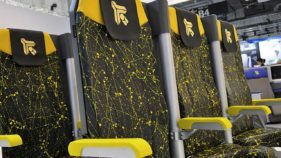 The mobile operator said the IPO will go ahead “as soon as commercially and legally possible,” and it has established a management task team with the responsibility to guide the company towards the listing. According to pre-IPO documents seen by an international online news platform, MTN was to list its Nigerian unit worth $5.23 billion by July 2017. 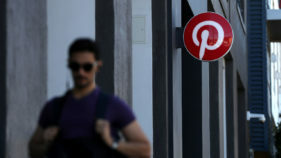 It planned to raise at least $400 million from the IPO to pay preference shareholders and go on a roadshow between May and June. 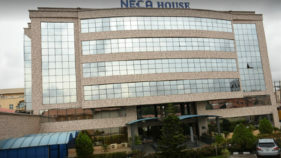 But given the protraction, operators are doubtful the MTN IPO will hold, and subsequent listing on the NSE this year, a development that had dampened investors spirit and whittled initial interest and enthusiasm for the proposed IPO.Furthermore, the huge fine recently slammed on the firm by Nigerian authorities over allegations of illegal repatriation of fund and unpaid taxes indicate that MTN may not approach the market in the near future as being anticipated.